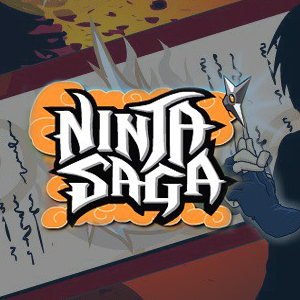 Ninja Saga Cheat One Hit Kill Attack using Cheat Engine will allow you to kill enemies in one hit using weapon or normal attacks jutsu and skills does not apply. Enable the Cheat. Click the Box below the cheat engine. You don't need the cheat file if you know how to search and replace codes in cheat engine, just use the codes above. Got the new codes? Share it below post comments. GameHunters.Club is a Fan Base Site and is not endorsed by or affiliated by Ninja Saga.